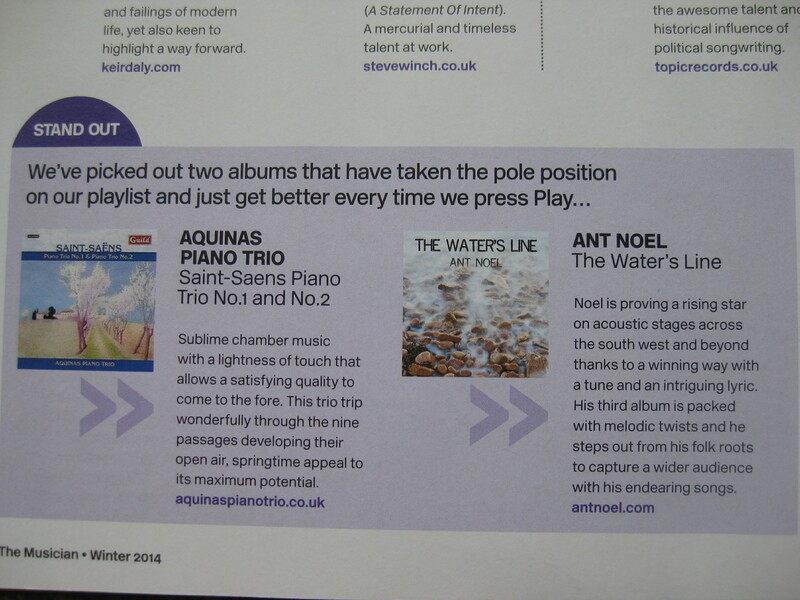 Read a review of The Water’s Line in the Musician Union’s quarterly magazine ‘The Musician’ (Winter 2014 edition) above (click on the left-hand picture). 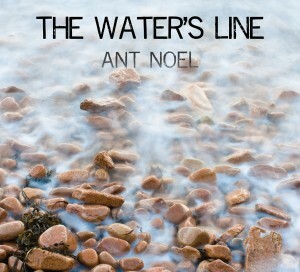 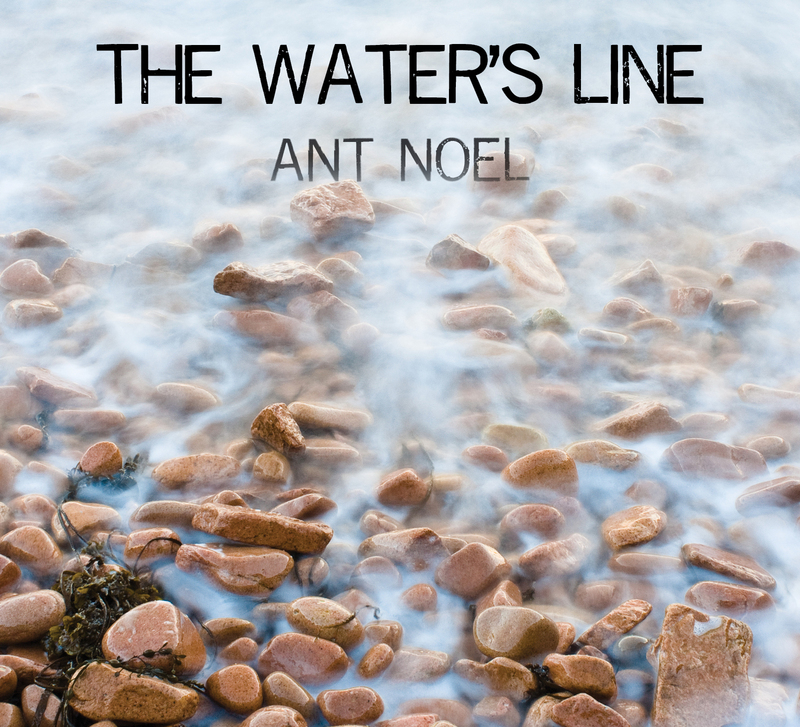 Ant Noel’s new album The Water’s Line is now available to purchase online at CD Baby, Amazon and iTunes, or buy a copy directly through Ant at an upcoming gig (or get in touch for a postal copy). 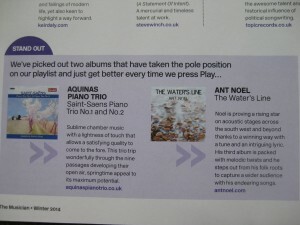 You can hear a preview of each tune below!